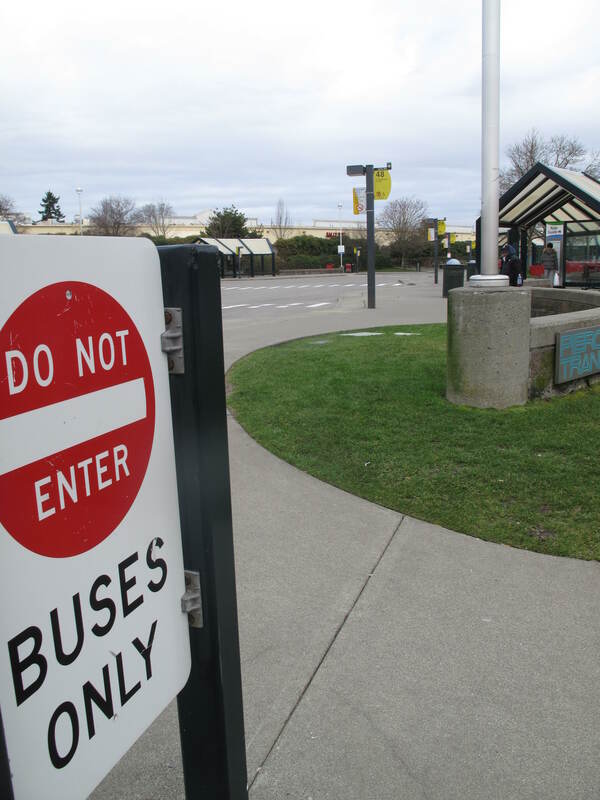 Tacoma Public School has announced that it may close schools in order to save money. 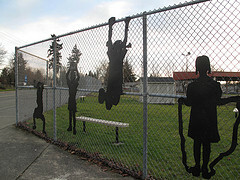 Foss is the high school they are considering and elementary schools with less than 300 students are also possibilities. These elementary schools are Franklin, Lyon, Roosevelt, Stanley, McKinley, Wainwright and Geiger. Geiger has had a program change and has been taken off the table. 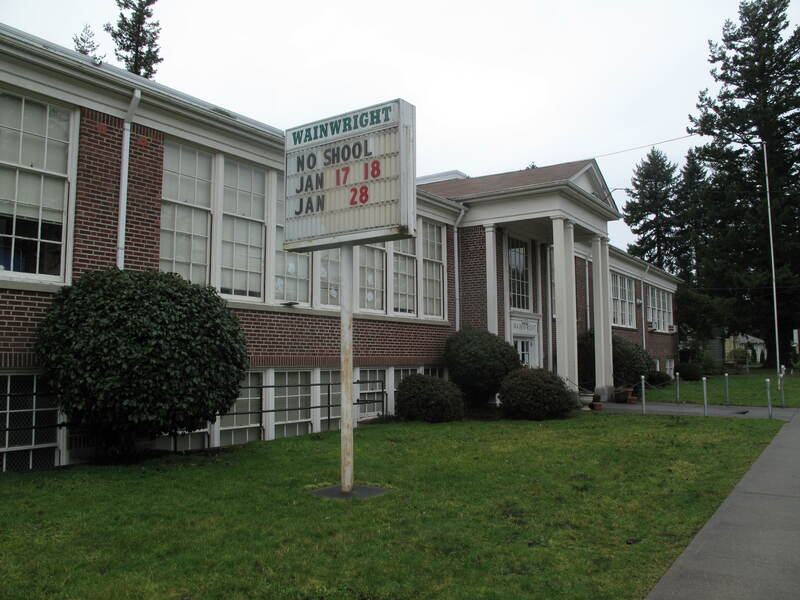 Wainwright, in Fircrest, is the last of the elementary schools that I am writing about. 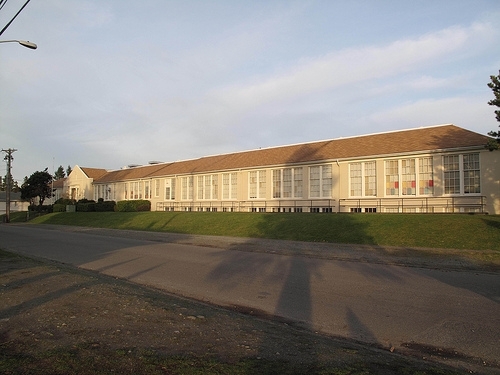 Today’s school is Wainwright Elementary at 130 Alameda Avenue. Their mascot is the wildcat. The original school opened in 1911 and was called Regents Park. There was one teacher, Mrs. C.D. Bangs and she taught 1st through 3rd grades there. The one room school closed in 1914 because of lack of students. But it reopened in 1915. It almost closed in 1917, when there were 13 students. 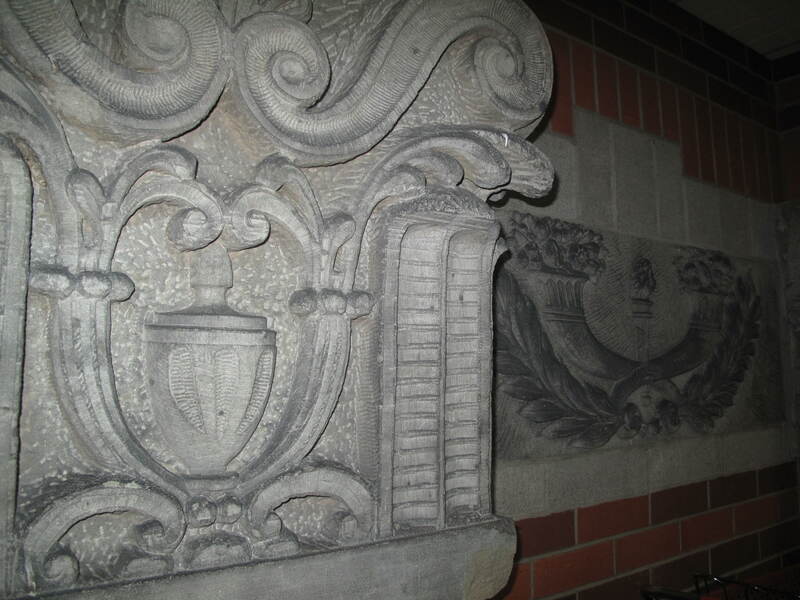 A new school opened there in 1924 and was named FIrcrest. In 1948 the school wa added on to and renamed Wainwright after a famous general in World War II. General Wainwright traveled from Texas to Fircrest to be at the school’s dedication. 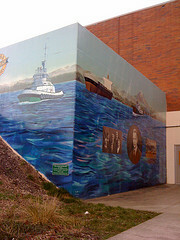 The school was again added on to in 1957 adn remodeling was done in 1971. In 1984 the school had a student population of 292 students and the Citizen’s Committee for School Facilities Planning recommends that Wainwright be closed. To see the school as it appeared in 1924, see this link from the Tacoma Public Library. 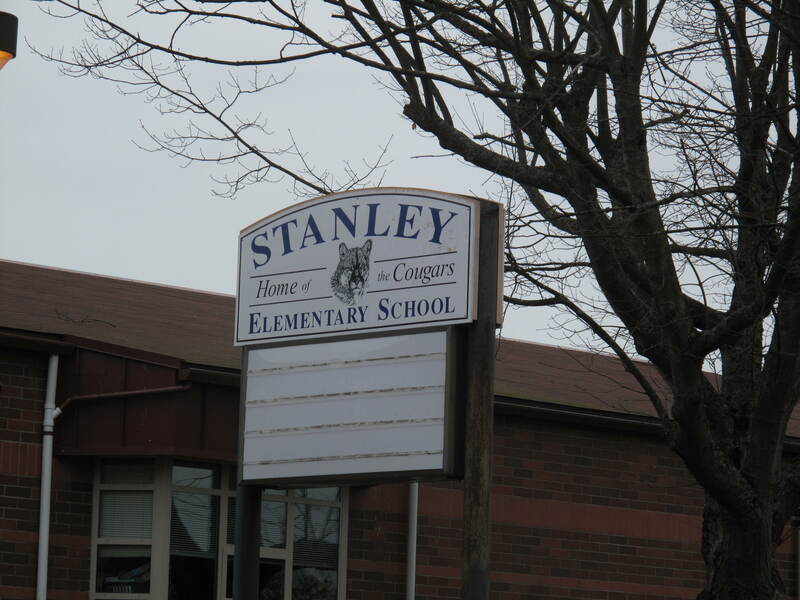 This entry was posted in Historic Sites, Schools, Tacoma, Their future is in question, WA State - Pierce County and tagged elementary, Fircrest, Foss, Franklin, Geiger, Lyon, McKinley, Roosevelt, school, schools, Stanley, Tacoma, Wainwright on January 29, 2011 by admin. I was in the market for a vet to handle the medical needs of my two pups. My last vet retired and closed up shop and I wasn’t too keen on the mega-vet I went to before that. 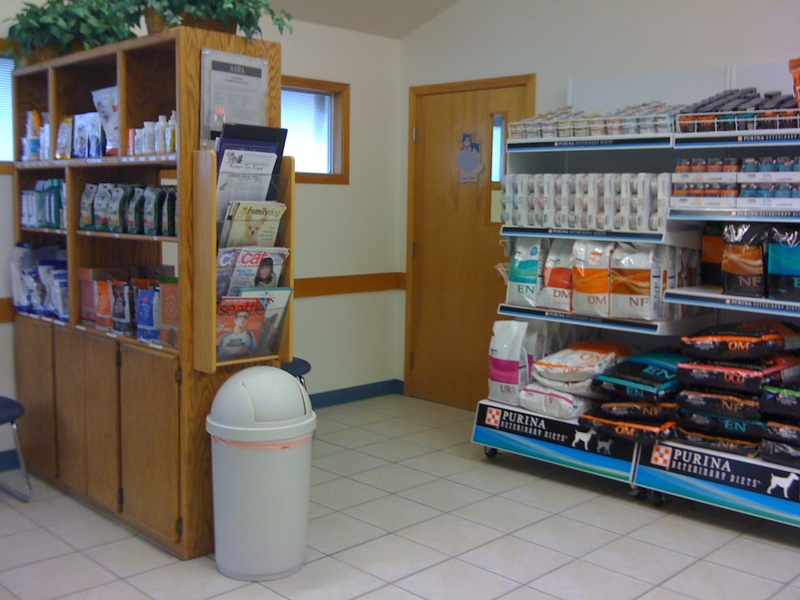 It use to be that people usually went to the closest vet (or dry cleaner, or hair dresser, etc. ), but nowadays we search for reviews. That’s what I did, I looked on Yelp and eliminated some vets with less than stellar recommendations. 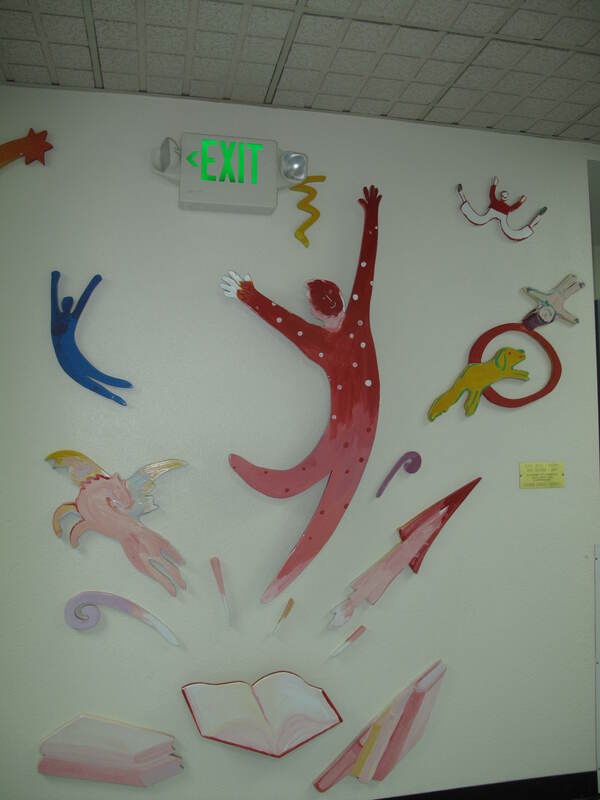 That lead me to Columbia Veterinary Hospital at 5916 6th Avenue, Tacoma, WA 98406-2016 (253) 564-7927 . 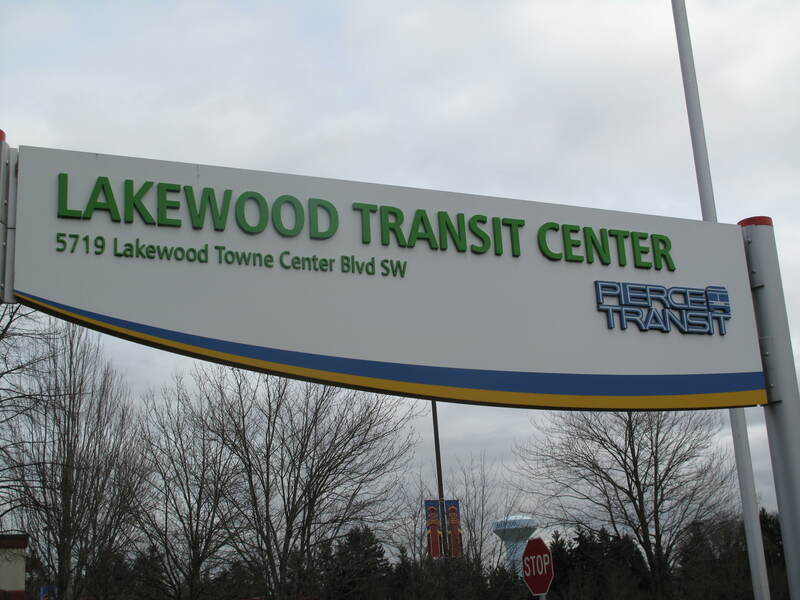 It is a relatively small building and four veterinarians are listed as working here. They really seemed to love the animals and were good with them. My dog (unloyal animal that she is) would have happily stayed! They were kind enough to clip her nails, I job I truly hate! And the bill was somewhat less than I expected. So, all in all a good experience. We topped it off with a trip to PetSmart for a new collar. I’m pretty sure the dog that I took went home and gloated to the dog that stayed home this time! This entry was posted in Pet Friendly, Service Places, Tacoma, WA State - Pierce County and tagged 6th Avenue, animal, animals, cats, Columbia Veterinary Hospital, dogs, Sixth Avenue, Tacoma, vet, veterinarian, veterinary, vets, yelp on January 28, 2011 by admin. In the middle of a busy week we stopped at Taqueria El Antojo for some take out. The food is consistently tasty, the service cheerful and fast and the seating area clean. 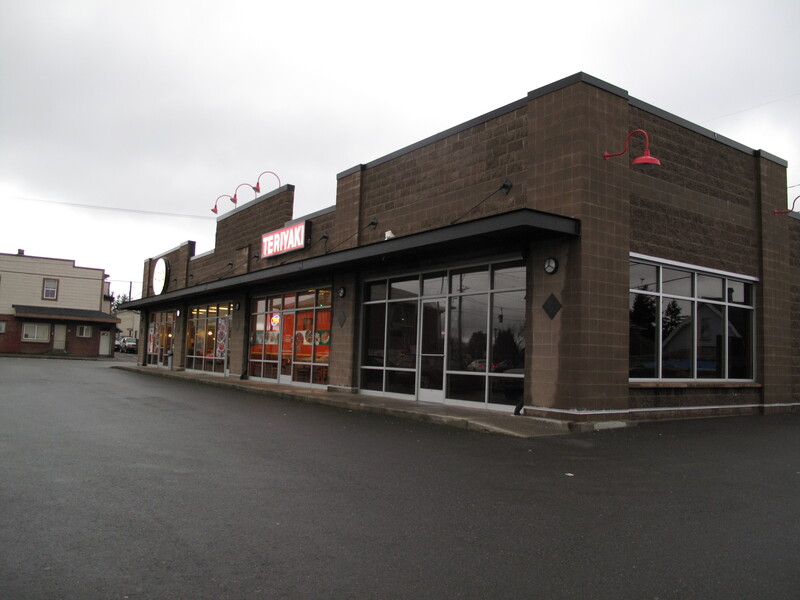 The shopping center is on the previous site of a gas station. 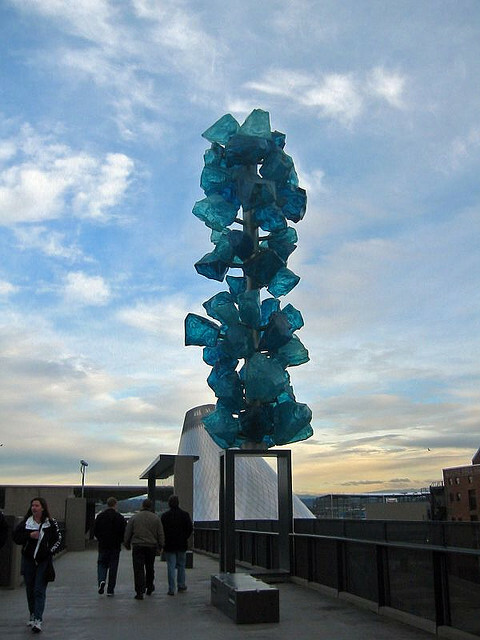 See this link to the Tacoma Public Library for more information. This entry was posted in Restaurants, Tacoma, WA State - Pierce County and tagged eastside, food, McKinley, Mexican Restaurant on January 26, 2011 by admin. 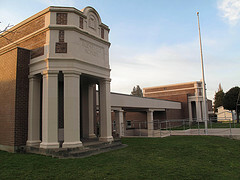 Over the years, the building has had extensive renovation, as can be readily seen when comparing the historic photo from Tacoma Public Library to the new photograph. 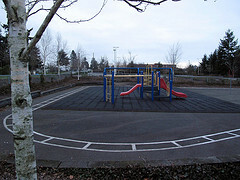 This entry was posted in Historic Sites, Schools, Tacoma, Their future is in question, WA State - Pierce County and tagged closure, eastside, Franklin, Geiger, Lyon, Mary Lyon, McKinley, renovations, Roosevelt, school, Stanley, Tacoma, Wainwright on January 24, 2011 by admin. 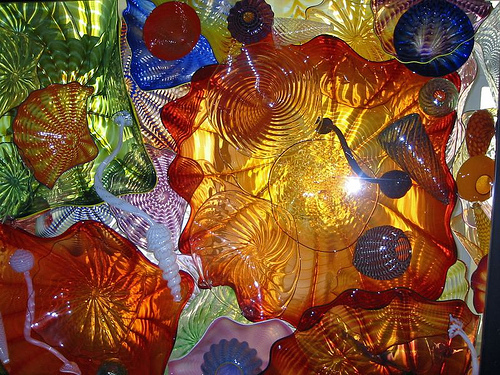 This entry was posted in Art -- there is art here!, Historic Sites, Schools, Tacoma, Their future is in question, WA State - Pierce County and tagged 1921, art, closure, Foss, Franklin, Geiger, Lyon, McKinley, Roosevelt, school, Stanley, Wainwright on January 22, 2011 by admin.